Gallery Condos & Lofts is a new condo project by Carriage Gate Homes and is currently in pre-construction. 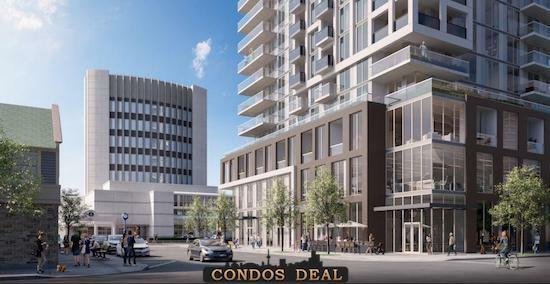 The new project will be located at 421 Brant Street in Burlington. The major intersection is Brant Street & James Street. 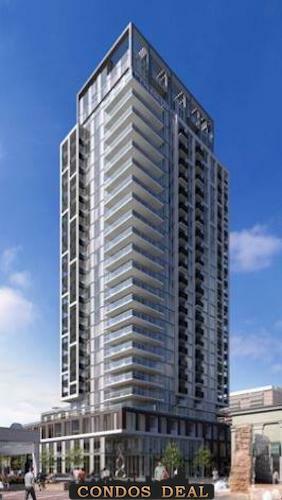 Gallery Condos & Lofts will be 27 storey tower with 180 mixed units. Units will be a mix of one bedroom, one bedroom plus den and two bedrooms. 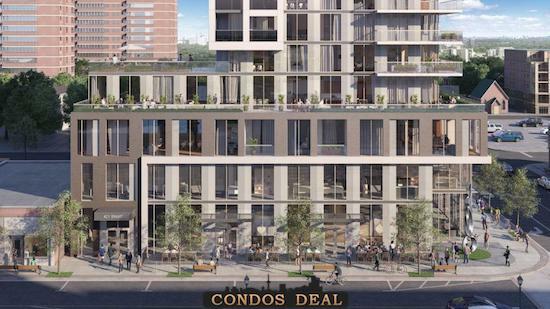 Condos will have units starting from the $400s. The estimated completion date for Gallery Condos & Lofts is still unknown. Other Project by Carriage Gate Homes is like The Berkeley Condos.